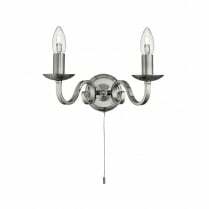 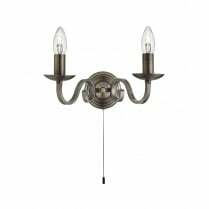 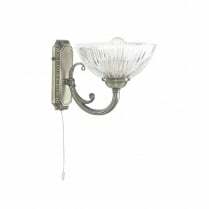 The classic style of the Regency Wall Light is perfect for traditional homes, with its elegant antique brass finish and acid glass flower bud diffuser. 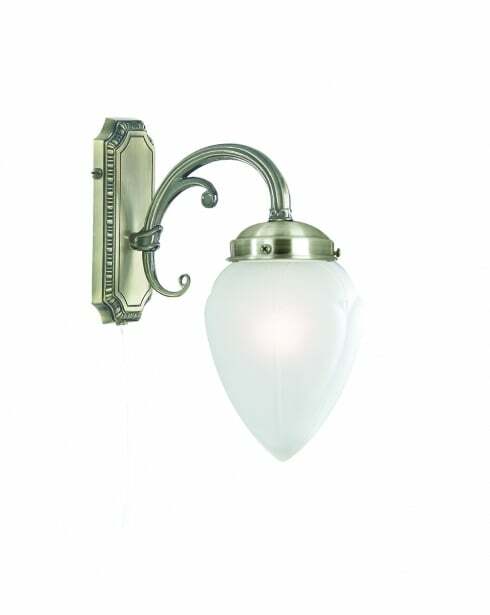 Great attention to detail has been given to the curved arm and wall plate, enhancing its traditional style and complementing the soft features of the glass diffuser perfectly. 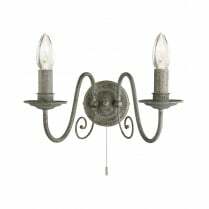 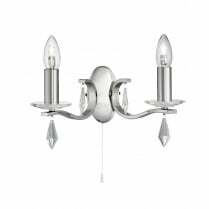 Add a regal feel to your dining room, kitchen or living room with matching pendants in antique brass. 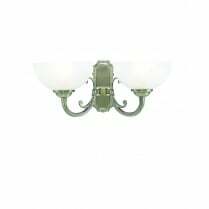 Requires a single 40W E27 bulb or equivalent energy saving E27 bulb.